Well another week passed in a flash!!! 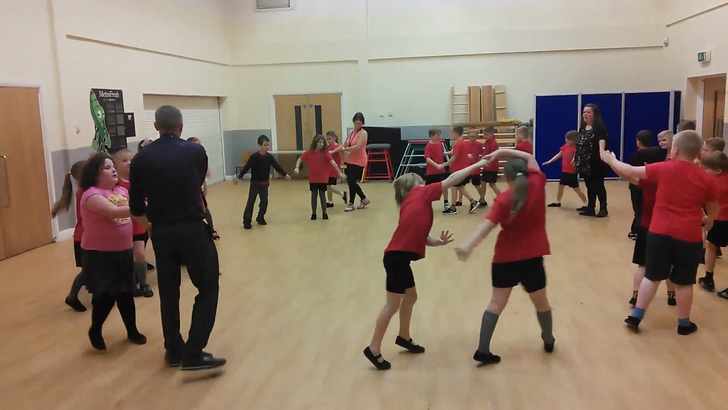 This week we'd like to share our work from PE. 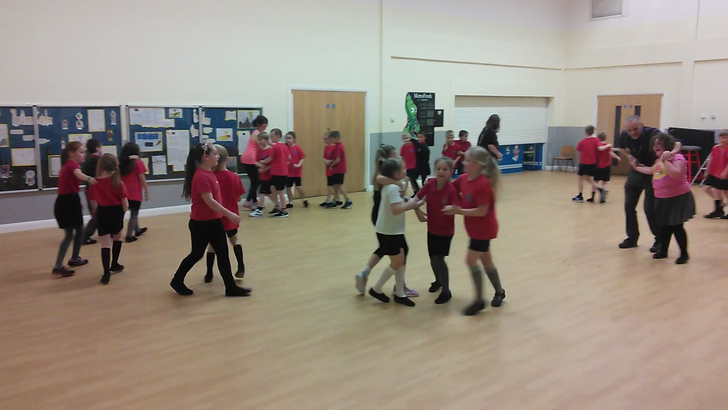 We have been doing dance. Now, to begin with we were really, really nervous. (To be honest, we didn't want to do dance.) 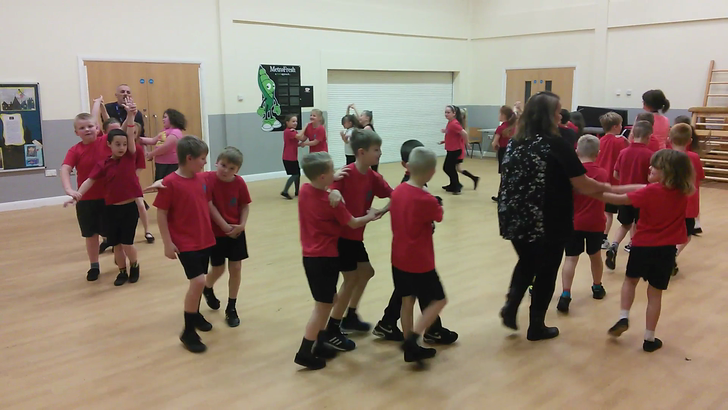 However, Mr P assured us that this type of dance would be something that we would enjoy. 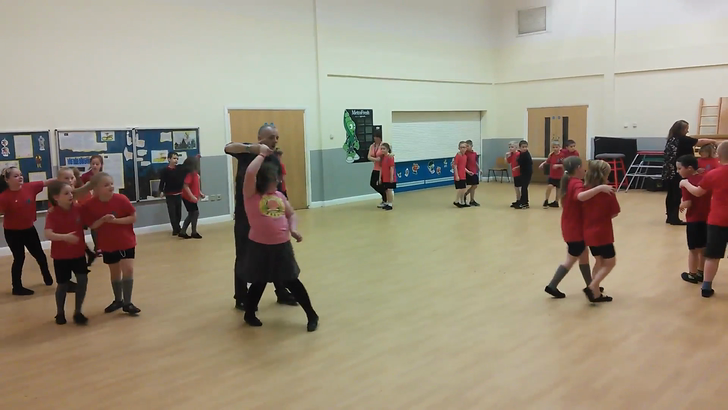 The dances are called ceilidh, and we have to admit -we loved it! Check out our moves below.